Ryan and I love pizza, and if we’re going to get a takeaway, pizza is most often the one we go for. So when we were asked to trial the local Pizza Express and Deliveroo service in our area it was a big YES from us. We picked a Thursday evening when our pizza-hating four year old (we don’t get it either?!) had already had her dinner at nursery, so there would be no dinner dramas. We could have ordered her a pasta dish like we do when we go out but it was just easier (and cheaper) this way! 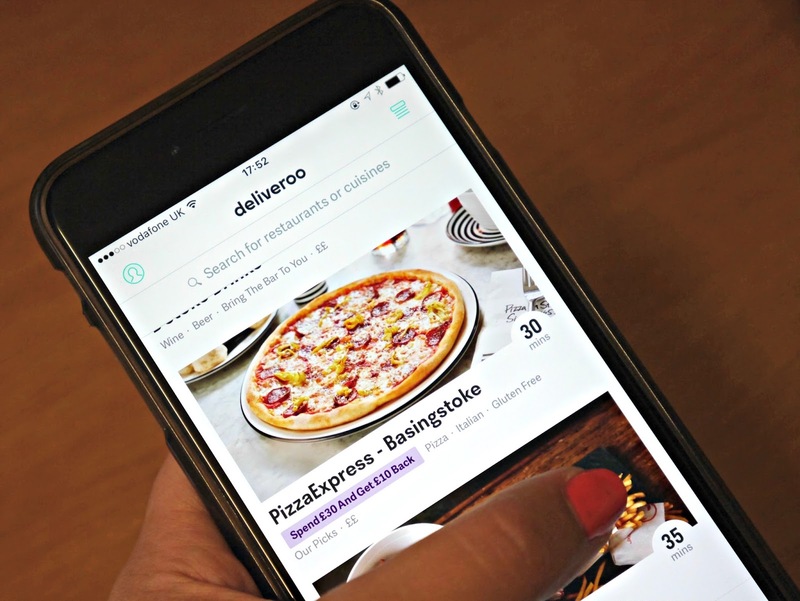 We used the Deliveroo mobile app to make our order and found it to have a clean and simple layout. 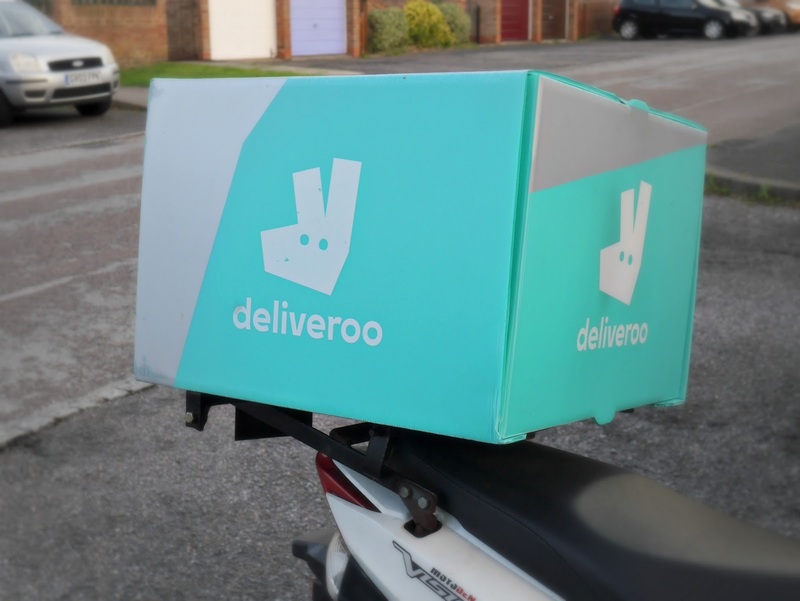 You firstly view a list of food outlets using the Deliveroo service in your area before going through to an easy-to-use ordering and payment section. Getting hungrier by the minute, we quickly started browsing the Pizza Express menu, and in just a few taps our food was ordered. I have no shame in admitting how much I love the Pizza Express dough balls. Those little balls of doughy goodness dipped in garlic butter are one of the reasons Pizza Express is one of my favourite restaurants to visit. So choosing that as our starter was a complete no-brainer. Choosing a main from all the delicious food on offer was slightly trickier. However, completely intrigued by the fact that due to popular demand, the Etna pizza has been brought back to the Pizza Express menu exclusively via the Deliveroo service this Autumn, we decided to order that for our main. We didn’t go for a dessert – post baby weight loss diet happening here and this meal was already going to be detrimental to that. No guilt here though, we all deserve a treat right and well…it’s pizza. Once you’ve ordered your food, the app provides a constant update on the progress of your order from acceptance all the way through to delivery. You can even track the progress of the delivery driver once they have picked up your food (and yes, we did sit glued to the screen trying to guess which way the driver was going to go to get to us – and are fully aware that we need to get out more!). Our estimated delivery time was 30 minutes but we actually received our order in 23 (told you we were watching!). The delivery driver greeted me by name, handed over the food and told me to enjoy my meal and evening. A completely positive experience from a customer service point of view. The food was hot when it arrived and smelt amazing. 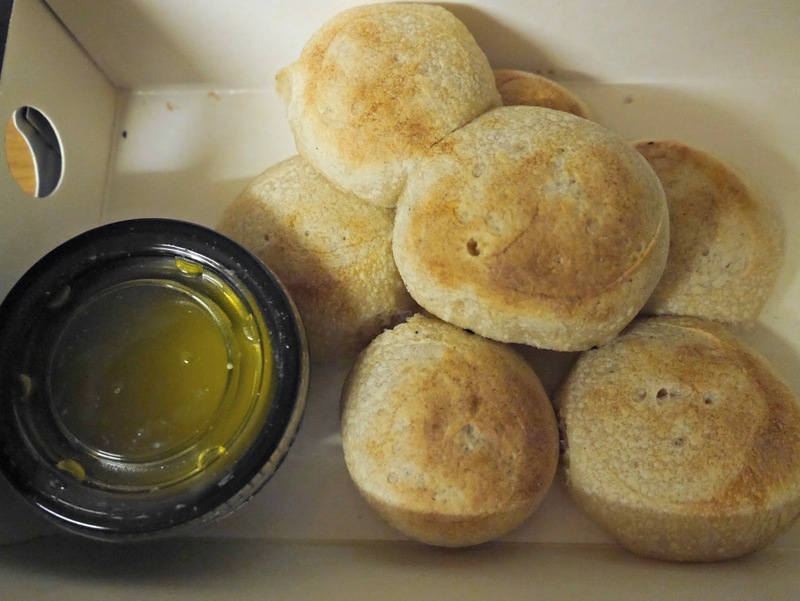 I immediately opened the dough balls but was disappointed to see where the butter had been placed within the same container as the warm food it had completely melted – I was gutted. They were still devoured just dipped in runny butter instead which wasn’t quite the same experience! 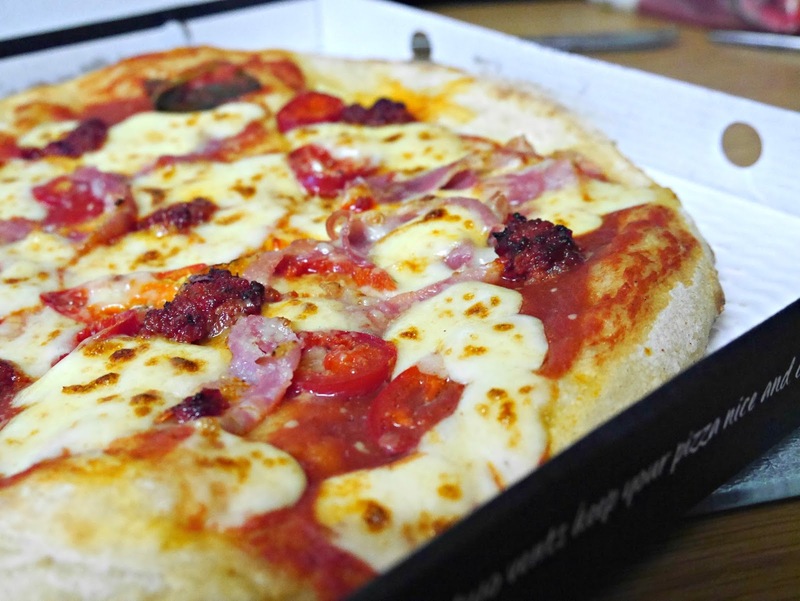 As we opened the box containing the Etna pizza it looked amazing, toppings spread evenly around a perfectly cooked classic base – usual Pizza Express standards. I’m quite good at handling spice in food but there’s always a little reluctance when trying something new. There needn’t have been though and although it was hot, the heat and sweetness of the ingredients really complemented each other. We really enjoyed our meal and were equally impressed with the service from Deliveroo. We’d recommend trying the service if you haven’t already. You can find a list of all the restaurants in your area connected to Deliveroo here and all the mouth-watering food on the Pizza Express Autumn Menu here. N.B. 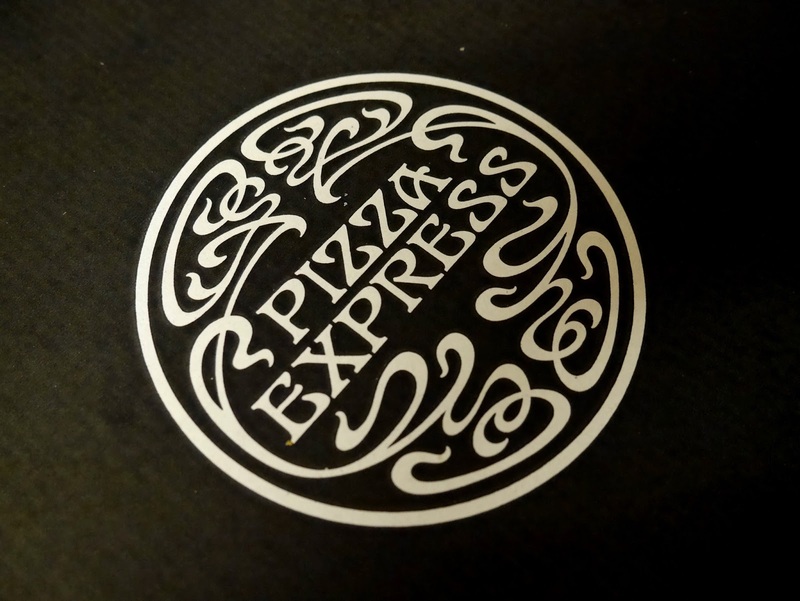 Our meal was provided by Pizza Express and we were compensated for writing this post. All opinions and words are my own. Previous Post Dear Sophia: You are Four! Next Post DEAR LUCAS: YOU ARE FIVE MONTHS OLD!